The tagline of Soleaire air movers is this: Dependable, lightweight, powerful. Does this apply to the Max Storm, a fan advertised as a commercial janitorial air mover? 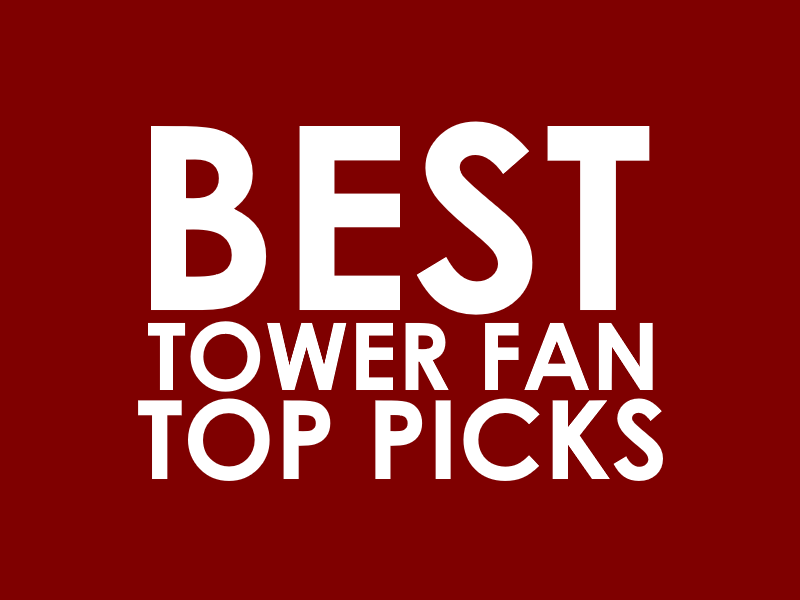 Weighing 25 lbs., there are surely lighter fans out there, but when it promises a 2550-CFM air volume/output, the weight becomes almost not a big deal. But other than that, what else can the Soleaire Max Storm offer? What are its pros and cons? Should you get one for your janitorial or, yes, your household needs? Let’s answer all those in this Soleaire Max Storm review. Let’s take a look at the key features of the Max Storm. You can’t find an air blower with a pivoting head, but most of them are equipped with 3 sets of feet to give you 3 operating angles. Using these feet, you can vary the Soleaire Max Storm‘s airflow direction by simply adjusting the feet so the unit maintains a horizontal, vertical, or 45-degree position. 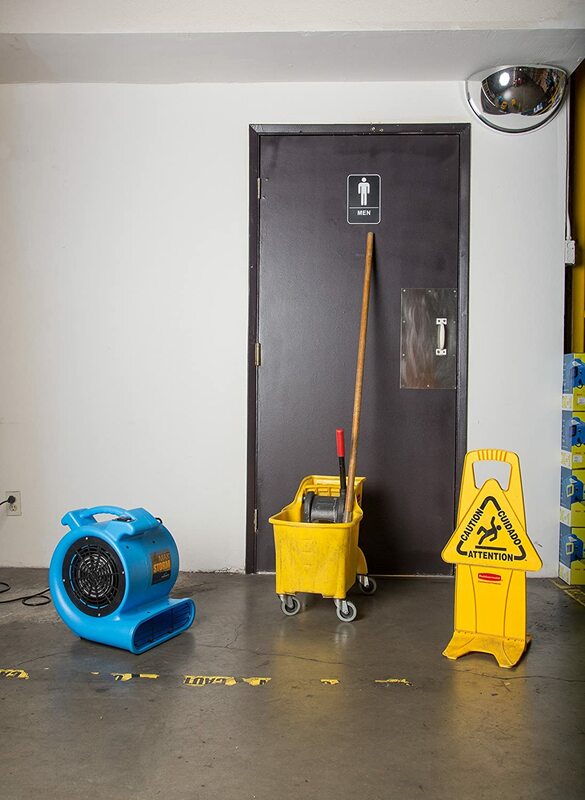 This feature is extremely useful especially if you’re in the janitorial business wherein you’ll be required to tackle floor and above-floor types of drying tasks. Although there are other brands and models with longer power cords, the 25-foot cord that the Max Storm has is still long enough so that you can position the unit anywhere you want. Aside from that, know that the cord comes with its own cord wrap which is located on top of the blower. This ensures easy storage. The Soleaire Max Storm comes with 2 speed settings. To choose between these options, there’s a water-resistant control switch on the unit. It’s also equipped with a 0.5 HP motor with a 5 amp draw. Also read: B-Air VP-25 Review: Should You Buy This Air Mover? Here’s a summary of what previous buyers have said about their Max Storm. Performance. It moves sufficient air, and it dries floors fast. 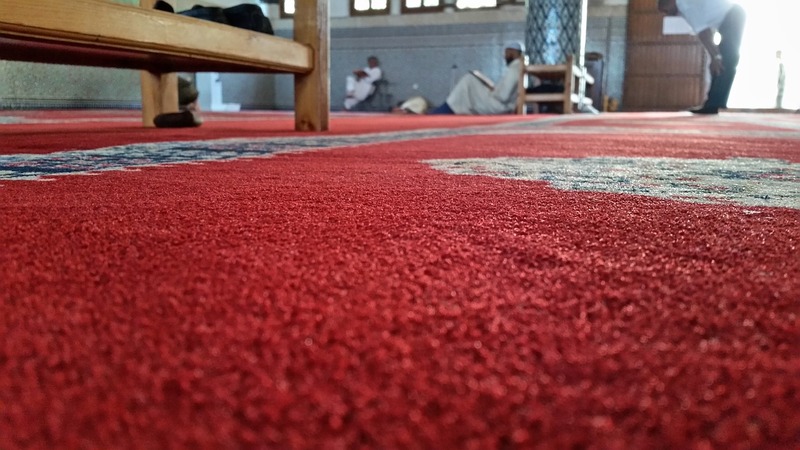 One person who runs a carpet drying business has only good things to say about the Soleaire Max Storm. Home Use. Aside from commercial uses, the Soleaire Max Storm can be a reliable tool in many home-related drying tasks. 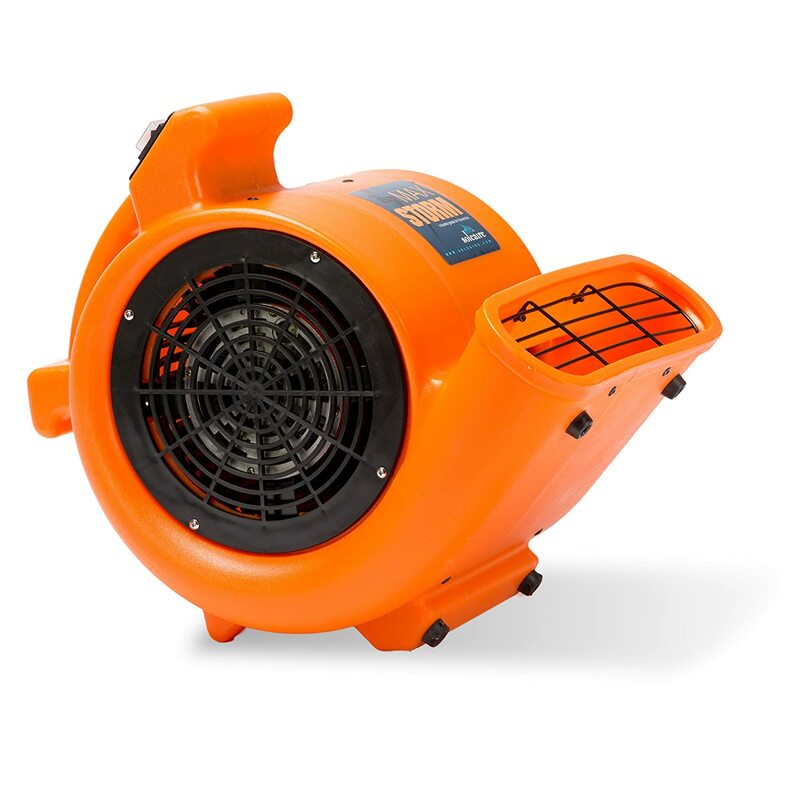 Several buyers have reported that they use this air blower to dry their garage, laundry room, and tile floors when they were flooded. Another person said he uses it for garage air-changes when it’s hot. The feedback? It does the job, and it works great. It even helps as a leaf blower. Noise. The sound it makes is what is expected from a powerful air blower. You may find it to be loud especially at the high setting. The Max Storm doesn’t have a heating element nor does it have a cooling chamber. That said, it doesn’t blow cold or warm air. Instead, it uses and circulates whatever air is available in the room. Unlike other brands such as the B-Air VP-25, the Max Storm is not stackable. It doesn’t have daisy-chaining capabilities. Let’s end this Soleaire Max Storm review with this recommendation. 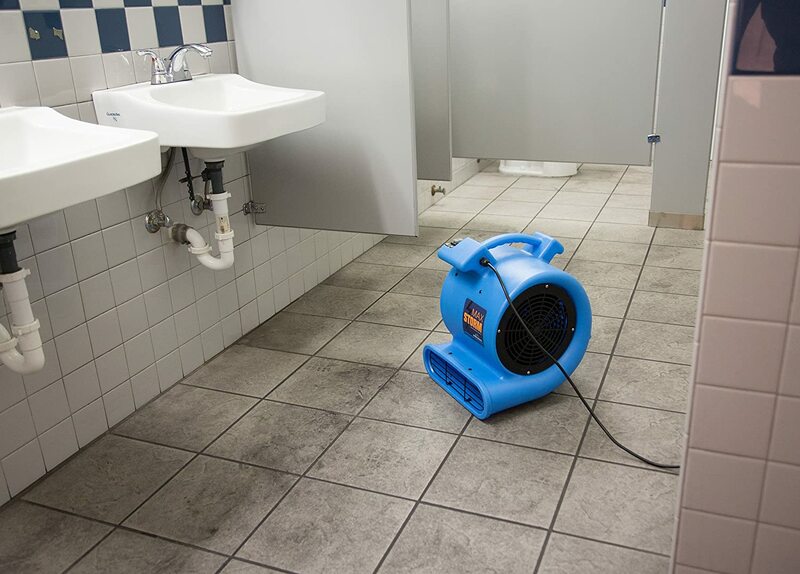 This air blower is a powerful machine that dries floors, carpets, and even plasters fast. However, it’s not stackable and it doesn’t have daisy-chaining capabilities. That said, if these extra features are important to you, know that there are other brands that are as powerful but have these extra features.